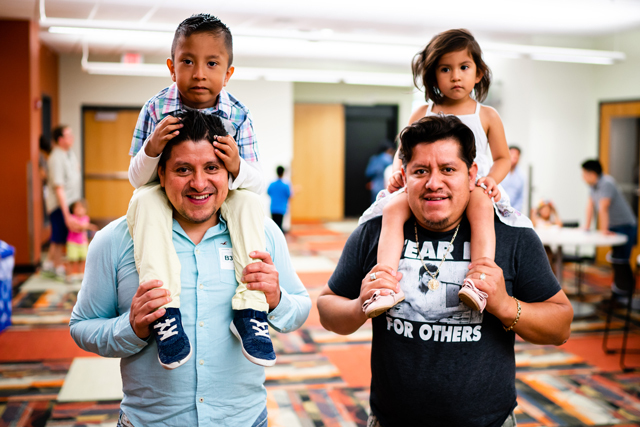 Urban Ventures provides cradle-to-career support for youth and families in one of Minneapolis' most under-resourced neighborhoods. What does it look like when students receive the opportunity to pursue their dreams? On a Tuesday night in South Minneapolis it looked like an auditorium filled at capacity to celebrate 51 teenagers on their way to college. Families, mentors, teachers, and neighbors gathered at Urban Ventures to recognize the fifth year of Act Six cadres. Urban Ventures works alongside 50+ local partners to address opportunity gaps in academics, nutrition, physical activity, parenting resources, and more—all with the overarching goal to prepare and send every youth in our neighborhood to college or postsecondary education. To break the cycle of poverty by sending every child in our neighborhood to college. Mind, body, and heart. Holistic growth sets Urban Ventures apart. A cradle-to-career pipeline of support for kids and their families. We measure our progress and make adjustments to ensure success. 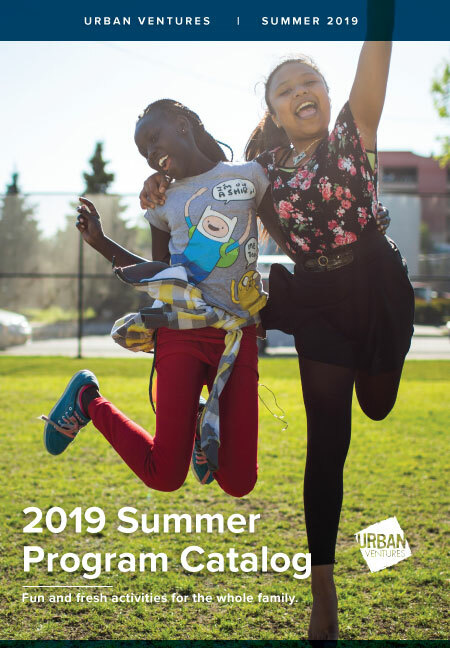 Sign up for email updates from Urban Ventures, and you'll also receive a free digital copy of our 2019 Summer Program Catalog. Watch your inbox for your download link (if you don't see it in your primary inbox, check your junk folder). Or, click here for program registration information. Monica is involved in the Literacy Initiative. The pilot program is part of Urban Ventures’ goal of sending every child in the core area to college or technical school. As a staff family, we're constantly sharing quick updates on what's happening inside our programs. You can read these memos, too! Join our community of prayer partners. Buy products that support our programs. Engage your family and friends. Urban Ventures is made possible by individual donors who believe in our mission. We continue our work thanks to the generosity of people like you. We are so grateful for your support. Thank you! Give. Every dollar matters, because every life matters. 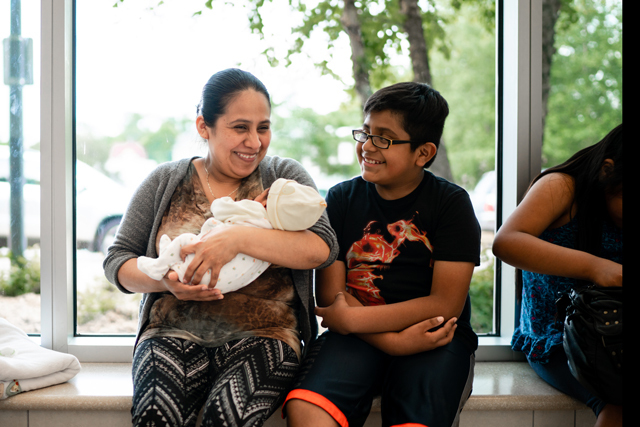 Your gift will bring hope & support to a child and his or her family. Please, act now. CLICK HERE TO GIVE BY CHECK, STOCK, OR OTHER.